Celebrate Earth Day this year with this new Eco Badge Brushes Pack! Taking care of the earth will always be in style, so these eco badge brushes will always be useful. You'll love the different environmentally safe seals on these eco brushes. 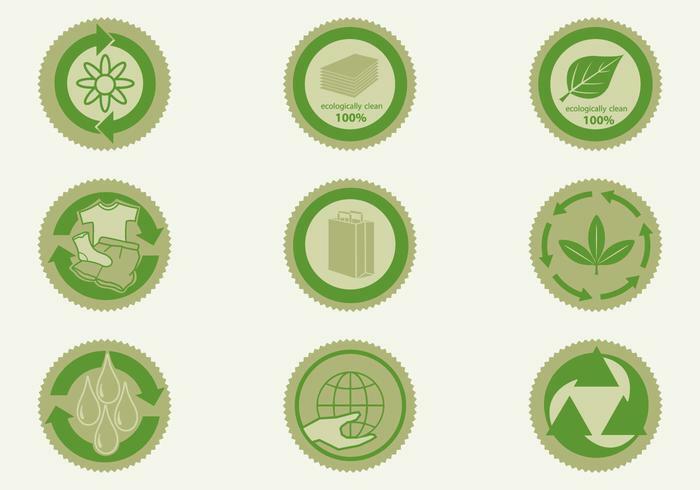 Check out the <a href="//www.vecteezy.com/nature/56031-eco-badge-vector-pack/premium">Eco Badge Vector Pack</a> over on Vecteezy, too!